Speaking with Reuters at the World Copper Conference in Santiago, Chile, CEO Richard Adkerson explained that this game plan will put the company in a better position to resume the corporate activity it’s temporarily put on hold. 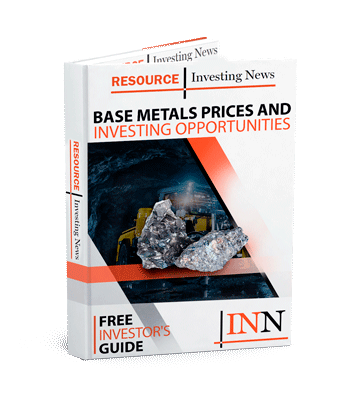 Grasberg, one of the world’s largest copper mines, was acquired by state-controlled company Inalum last December in a US$3.85 billion deal with Freeport and former joint venture partner Rio Tinto (ASX:RIO,NYSE:RIO,LSE:RIO) following an official announcement in late September. The deal saw Inalum, which previously held a 9.36 percent share in the mine, buy out Rio’s entire stake in the asset for US$3.5 billion. The government-owned company also paid US$350 million to Freeport for part of its stake, giving Inalum a 51.23 percent share. While Freeport lost its majority ownership, it remains Grasberg’s operator and has a 48.77 percent stake. 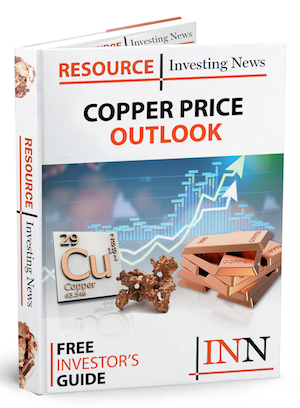 The major copper mine is currently undergoing the process of being converted from an open pit mine to an underground operation, with cave production estimated to begin in 2019’s first half. Freeport anticipates that Grasberg’s production will be “significantly lower” through 2019 and 2020 as the transition takes place; metal production is expected to improve by 2021 after a ramp up period. In January, Indonesian officials with the country’s Energy and Mineral Resources Ministry said that the government expects copper concentrate exports to drop by 300,000 tonnes in 2019 with the lowered production out of Grasberg. The plunge puts estimated exports at 800,000 tonnes for the year, as Grasberg’s production drops from 2.1 million tonnes of concentrate in 2018 to 1.2 million tonnes in 2019. As of Tuesday (April 9), copper was trading at US$6,497.50 per tonne on the London Metal Exchange. Freeport’s share price was up 0.75 percent on the NYSE as of 3:02 p.m. EDT on Wednesday (April 10), trading at US$13.48.